Click and Make-Up Beauty Blog: **CLOSED**Weekly Giveaway Series SS2011: Win Kiss + Broadway Nails + Nail Art Kit! 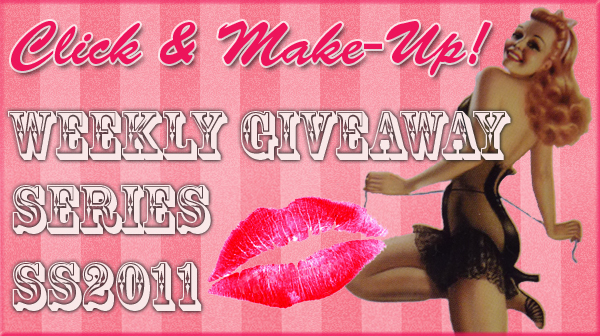 **CLOSED**Weekly Giveaway Series SS2011: Win Kiss + Broadway Nails + Nail Art Kit! This week's prizes are seven sets of Kiss/Broadway Nails and a Kiss Nail Art Kit. Giveaway closed on 25th June at midnight (GMT +1) and the winner will be announced on 26th June. Last week's Jelly Pong Pong winner was announced here. Wow, what an awesome giveaway, I love nail stuff! I follow you @ GFC (Sishoba). 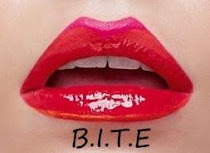 My email is : cupcakebeauty(@)live.be. followed you on twitter as well. i folow with GFC : Delphine. I'm a follower & would love to win! 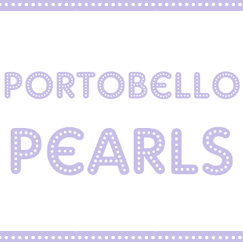 I tweeted about it (@Girlie_Elodie) & you can contact me via my blog! Oh my gosh! This is such a great giveaway! I would love to win. Please enter me, I am following on GFC as amelia_davies. I'm following your blog, it's so cool :) I love your nail polish reviews.